At no cost to you, one of our professional drivers (not an agent or taxi) drives you to and from open houses in style, saving you time and money. They’ll pick you up from your home or office. You’ll be driven directly to the door of each open house. And you’ll be driven back to your location. No parking. Minimal walking. No cost. Result? You can see twice as many homes in the same afternoon. Visiting open houses in the Bay Area can be frustrating and inefficient…. 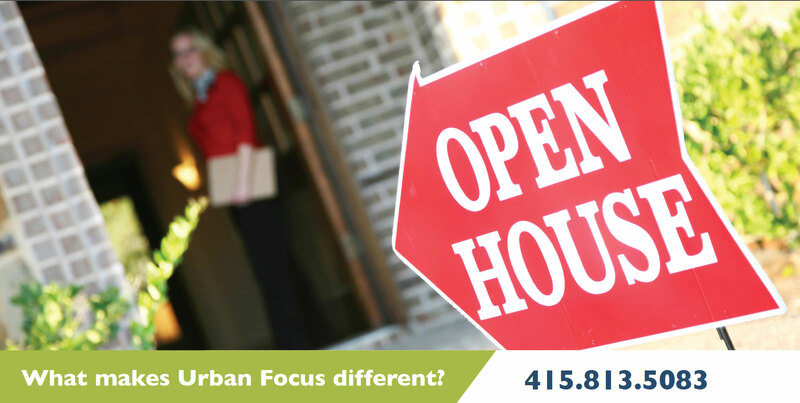 You walk to an open house. You walk back to your car. Meanwhile, you’re losing valuable house-hunting time…. Arrange for our FREE 5-star quality chauffeur service today.